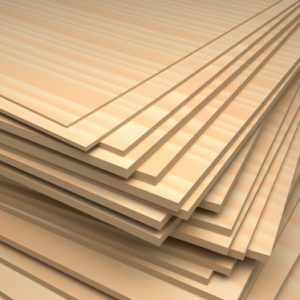 OSB 3 Class products are more durable against damps than OSB 2 Class products. 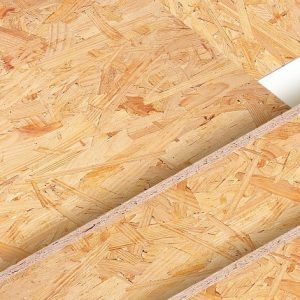 Egger OSB 3 products need to be used for the applications made in such damp places as roofs etc. 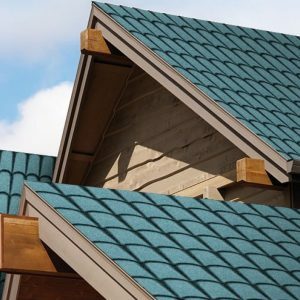 Roofing Board is the ergonomic solution for fast and safe roof decking. 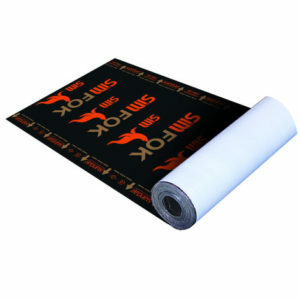 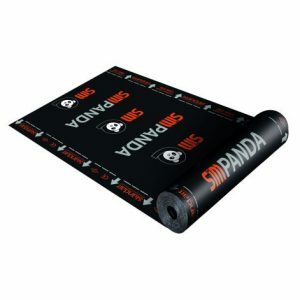 The small format EGGER OSB 3 with innovative profiling over the edges allows for fast, precise and truly endless installation as rigid roofing underlay. 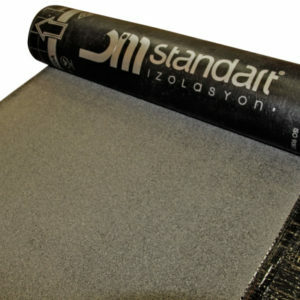 Aditionally, transporting and handling is easier and safer, thanks to panel’s low weight.